(Bloomberg) -- A House committee authorized a subpoena aimed at forcing a former official in the White House Personnel Security Office to testify after a woman who works there said top-secret clearances for senior aides were granted improperly. The action came as Democrats who control the House moved on multiple fronts to press investigations into President Donald Trump and those around him. The action set the stage for another showdown on Wednesday, when the Judiciary Committee plans to authorize a subpoena for Special Counsel Robert Mueller’s full, unredacted report on Russian election interference, as well as all underlying evidence. Attorney General William Barr has promised to provide the report by mid-April but with sections potentially blacked out concerning classified information and grand jury proceedings. The Democratic push for subpoenas on White House security clearances began on Monday, when Cummings of Maryland announced that the panel had testimony from Newbold, a longtime employee in the White House security clearance office. She said that she and others in the office denied 25 applications for clearances only to see them overturned by supervisors. The committee authorized a subpoena for testimony from Newbold’s former supervisor for two years, Carl Kline, who now works at the Defense Department, according to Cummings. “You cannot have accountability unless you have information,” said Cummings, who accused the Trump administration of “stonewalling” on answers sought by his committee. On Tuesday evening, the committee said it had served Cline with a subpoena, and served three other subpoenas in the panel’s inquiry into the addition of a citizenship question to the 2020 U.S. Census. 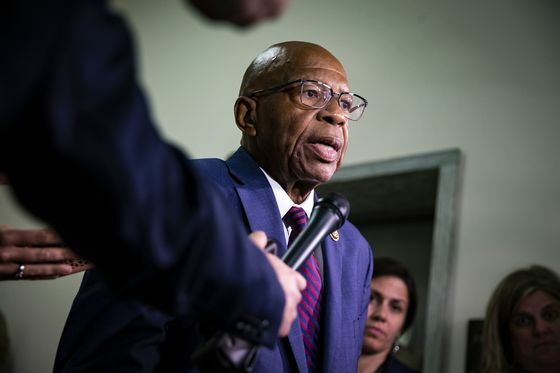 Cummings has demanded that Commerce Secretary Wilbur Ross hand over documents related to the decision to include the citizenship question. 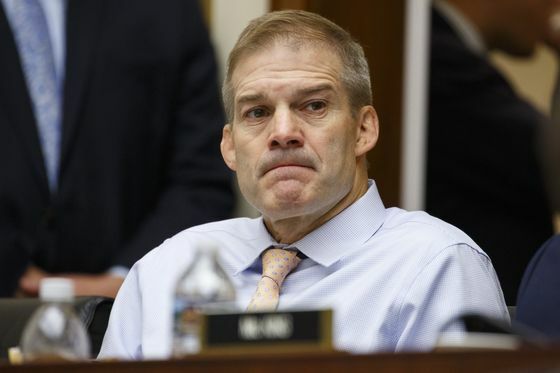 Representative Jim Jordan of Ohio, the committee’s top Republican, accused Cummings of “cherry-picking” parts of a closed-door interview with Newbold. “And now today we’re going to subpoena a guy who just sent us a letter saying he’s willing to come in voluntarily." Republicans have portrayed Newbold as a disgruntled employee and have underscored that a president has the power to overrule recommendations on granting security clearances. During the same meeting, the committee authorized a subpoena to force Ross and Barr to turn over documents without redactions on Ross’s decision to include the citizenship question on the Census. It also authorized a subpoena for John Gore, a Justice Department official, to testify. “Secretary Ross testified repeatedly that he added the citizenship question solely at the request of DOJ, but the record shows that this was a pretext,” Cummings said. “In fact, Secretary Ross began a secret campaign to orchestrate the addition of the citizenship question months before receiving the DOJ request," he said.